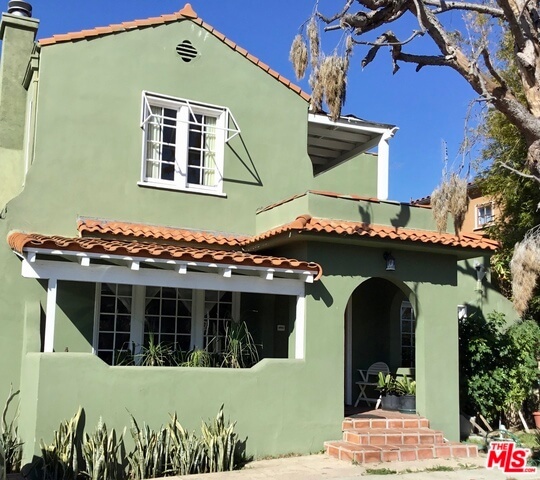 The property at 107 N Larchmont is in the friendliest neighborhood of the Los Angeles area, only minutes away and walking distance to The Larchmont Village. This location is prime for Sunday morning Farmers Market trips, coffee at the local cafes, dining and dessert, and quick errands to pick up cheese and wine at Larchmont Village Wine, Spirits & Cheese. This 4 bedroom and 2 bathroom property was on the market for the first time in 25 years. Sold as is with no modifications, the property was a perfect blank canvas to add personal touches. In addition, the house has a front porch and a back patio. The house is 1,871 square feet and sold for $1,750,000. At The Bienstock Group we love what we do, which is providing our buyers the best options for their needs in the Hancock Park area. Call us to learn more (323) 332-1985!